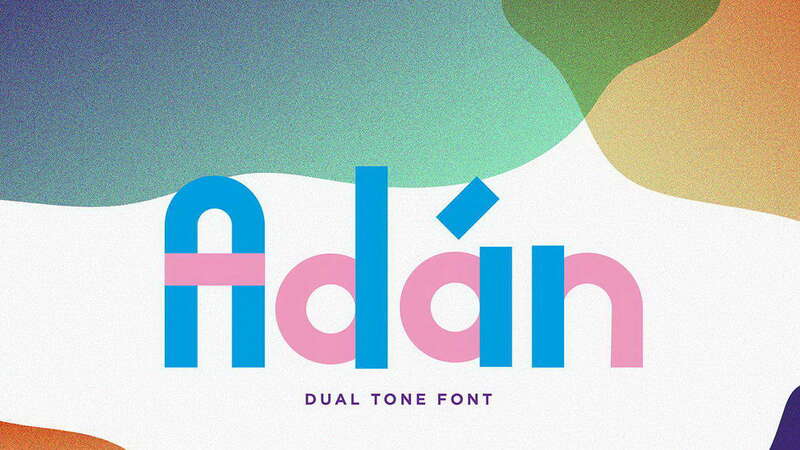 Abingdon is a free retro style sans serif font family with a soft look and rounded shapes. 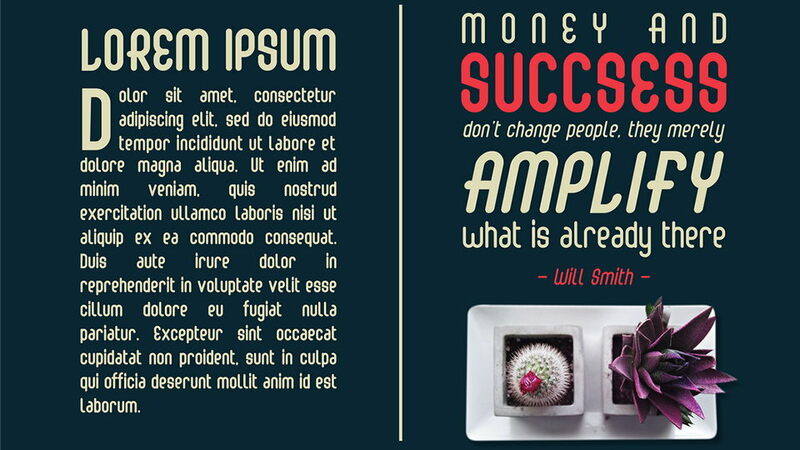 It comes with Regular, Bold and Bold Italic fonts and also has a lot of alternates to inspire your vintage designs. 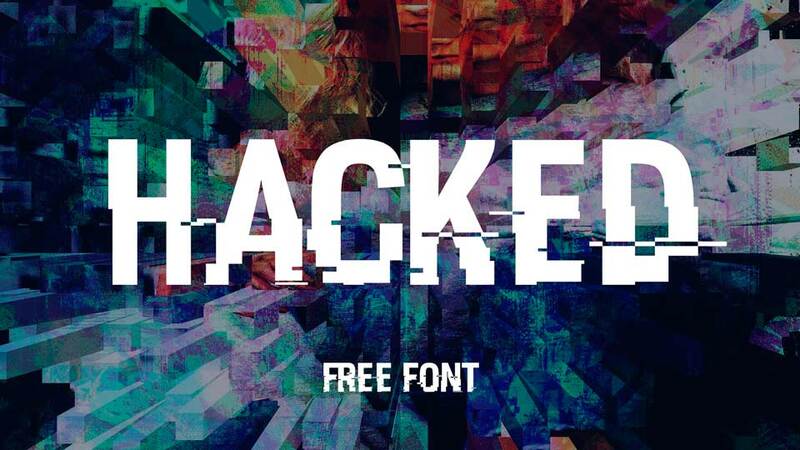 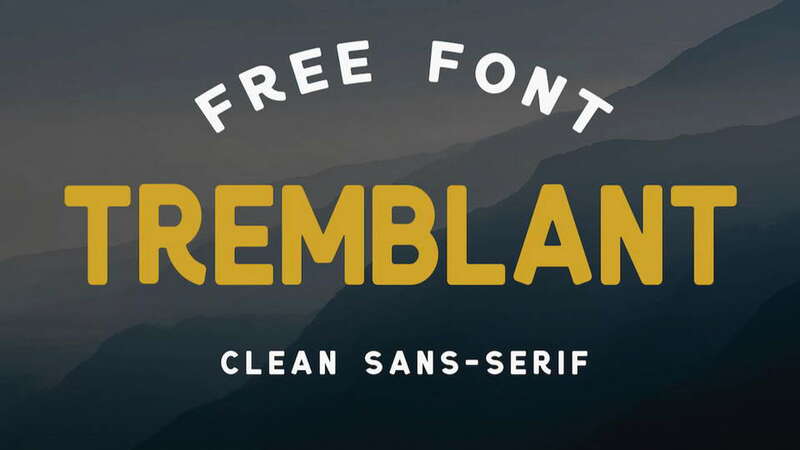 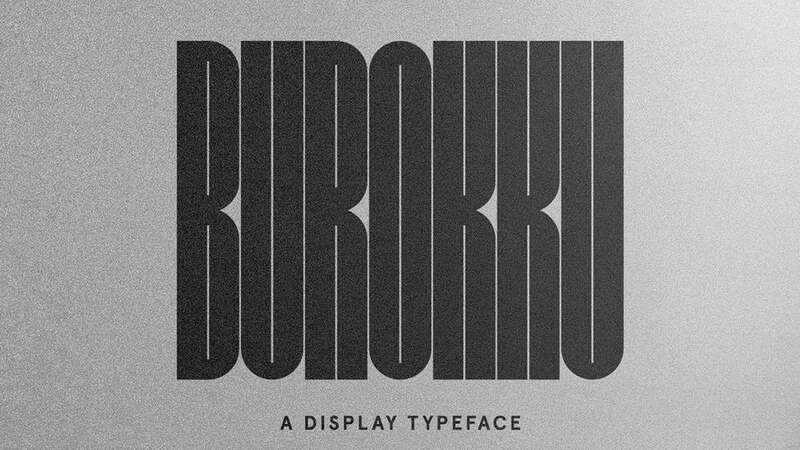 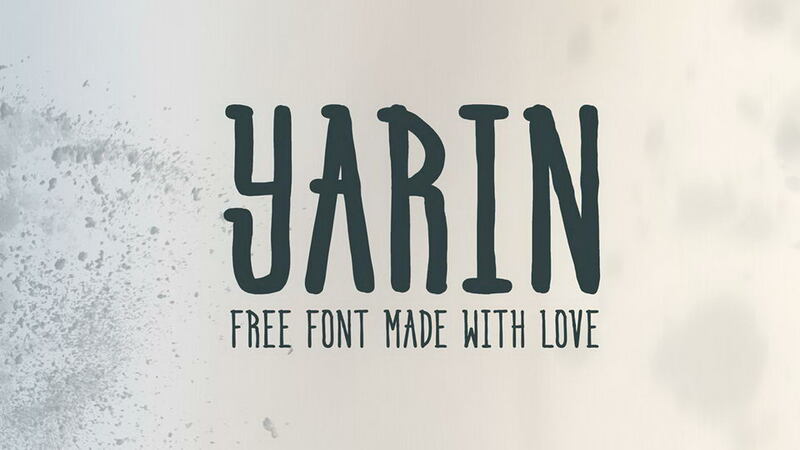 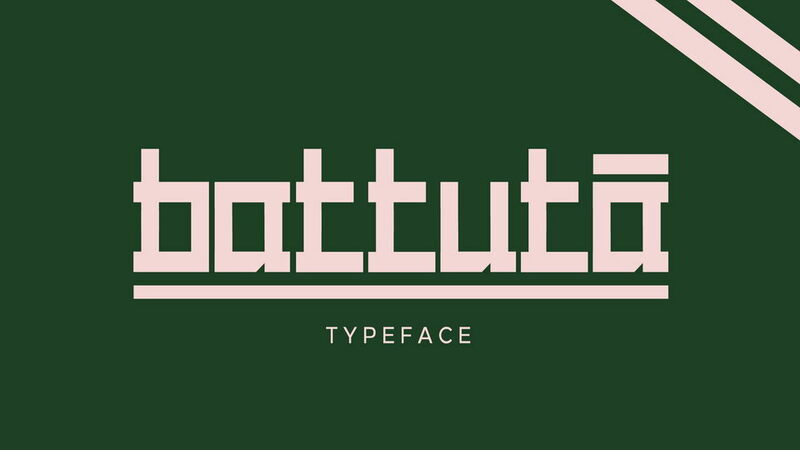 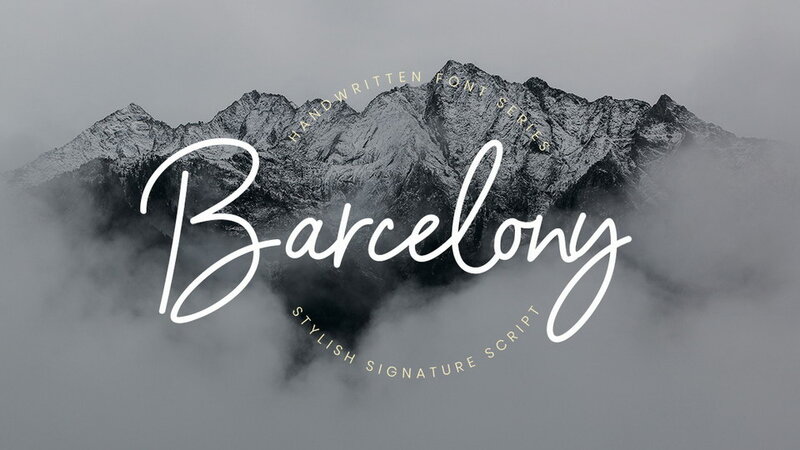 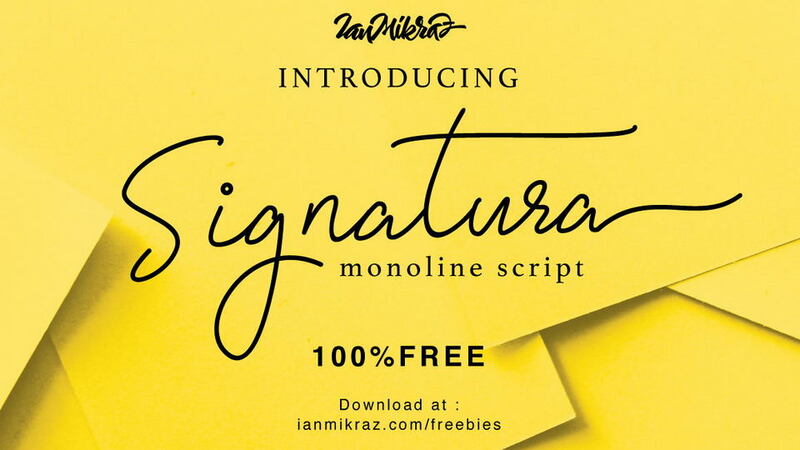 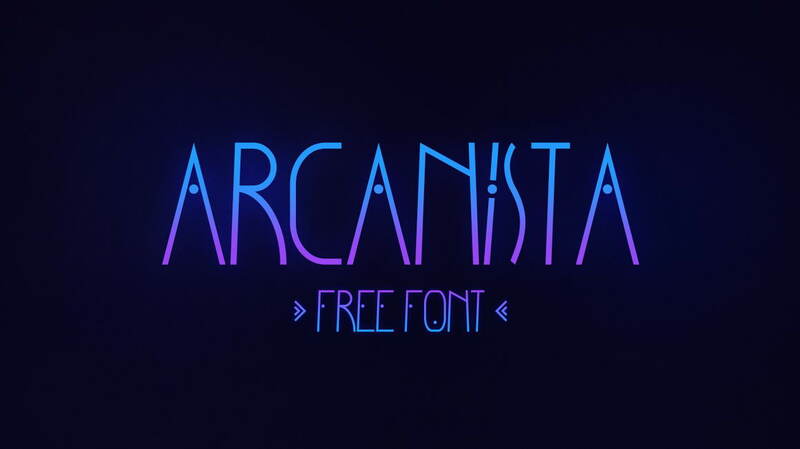 This font is great for logos, labels, badges, apparel, socual media and more. 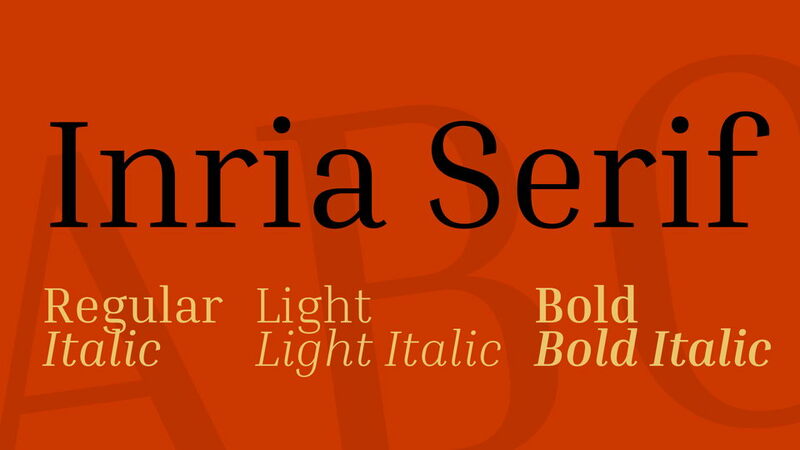 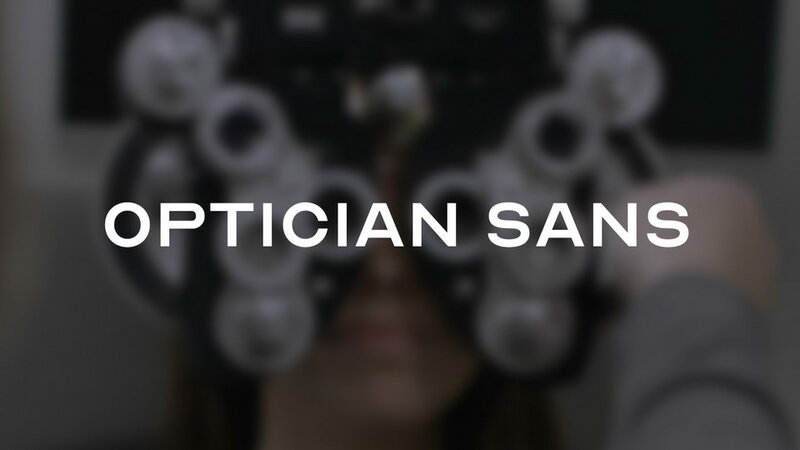 Abingdon font family is free for personal and commercial use. 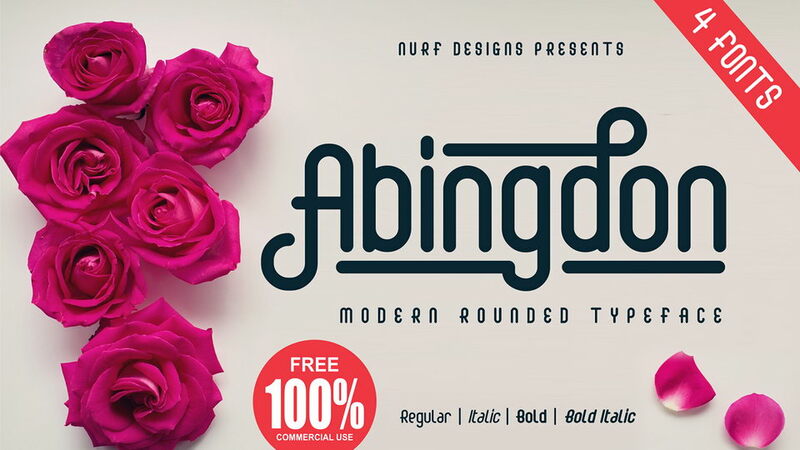 Thanks to Nurf Designs for sharing Abingdon typeface. 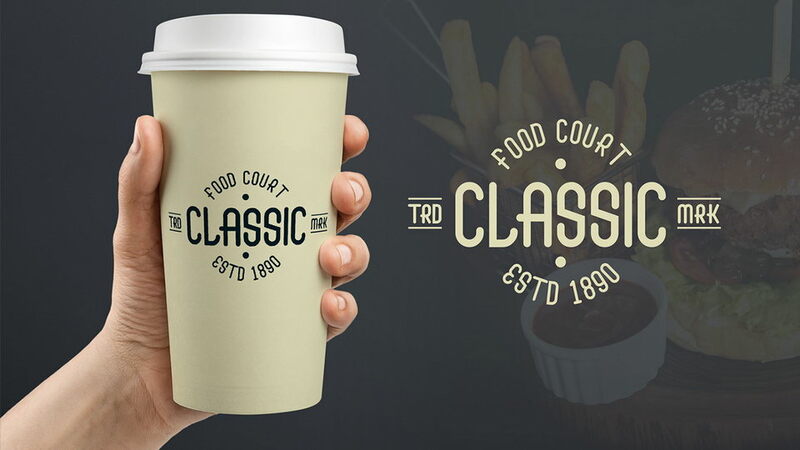 Don’t forget to appreciate this awesome project and support the creative designer for more beautiful works.